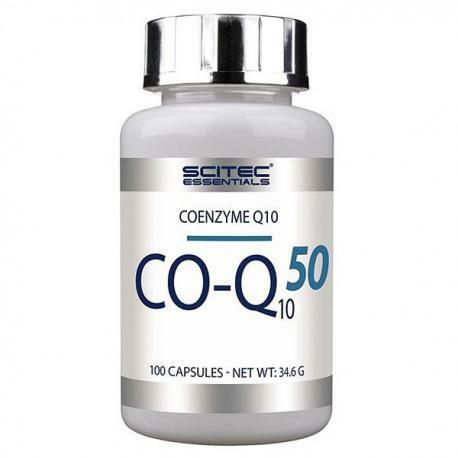 Coenzyme Q10 (Co-Q10) is a vitamin-like substance present in the mitochondria of our cells. It participates in aerobic respiration, which generates a portion of the human body’s energy in the form of ATP. 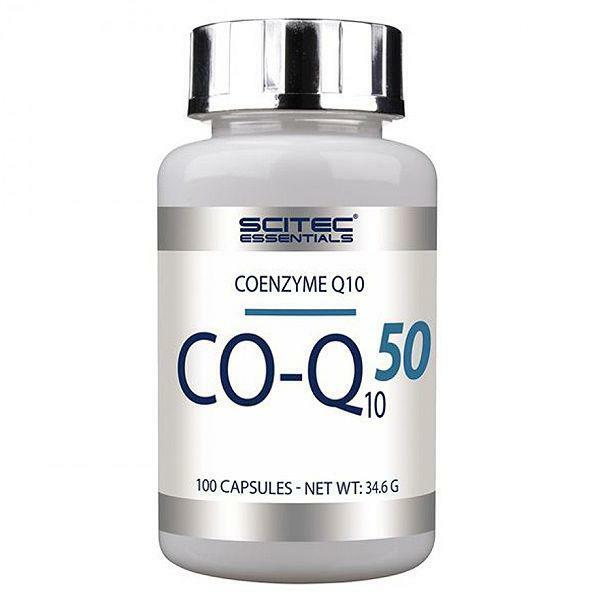 Coenzyme Q10 can be synthesised in most human tissues and occurs widely in nature, including foods. 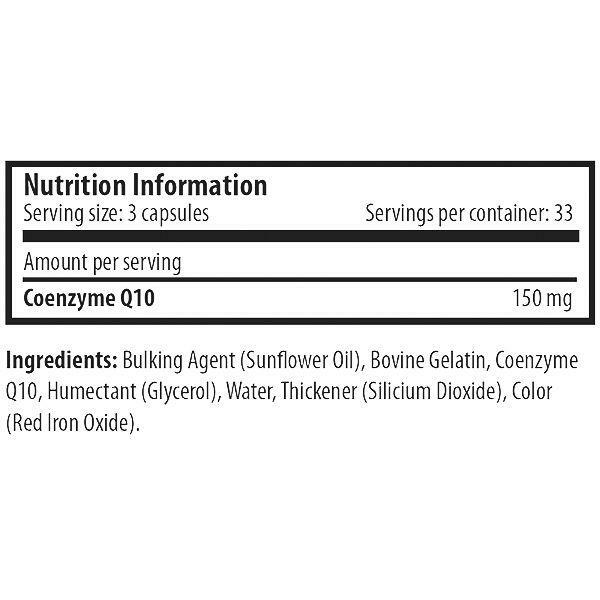 It can also be consumed via food supplements such as our Q-Sorb™ Coenzyme Q-10 capsules. This formula provides 50 mg Coenzyme Q10 in each capsule! Take 1 capsule 3 times daily, preferably with a meal.